Custom decorations have always taken precedence over mass produced items for decoration. This is so because it gives the home owner the confidence of having something unique and classy and not something mass produced which can be easily found in almost every household. A custom piece of decoration is hence usually more expensive than others especially if it happens to be an antiquated piece with vintage designs. While decorating a house requires adding personal touches of warmth, coziness and welcoming spirit in the hues and decor pieces, finding them easily and incorporating them in your set theme can be quite a challenge which is why customized decorations are growing in popularity due to their bespoke nature of adapting to the surroundings they are put in. But, not everyone in a budget can afford to buy custom made things for interior decorations, this is where Custom Mirrors come as saviours to those who want to add a touch of personal being to their house in the likes of bespoke interior decorations. 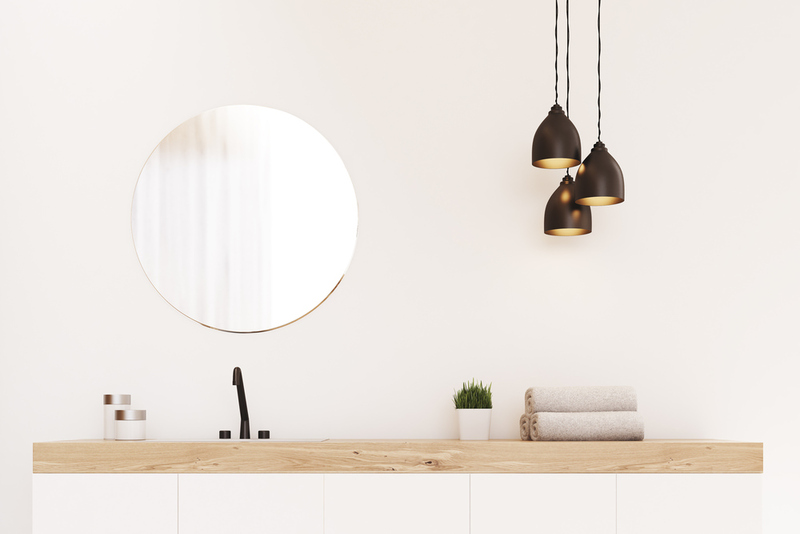 Custom mirrors are just like other normal mirrors, barring the fact that these mirrors are tweaked to suit the taste of the home owner or customer. It is not necessary to buy vintage mirrors to add a touch of class and character to the decoration of the house. Simply by changing the look of a store bought mirror and adding family memorabilia to the frame, you can simply customize the frame of the mirror to suit the decorations of the house. Not only does it provide a classy look to the interiors but it also creates a point for conversations with the guests, showcasing the creativity and tastes of the home owner. 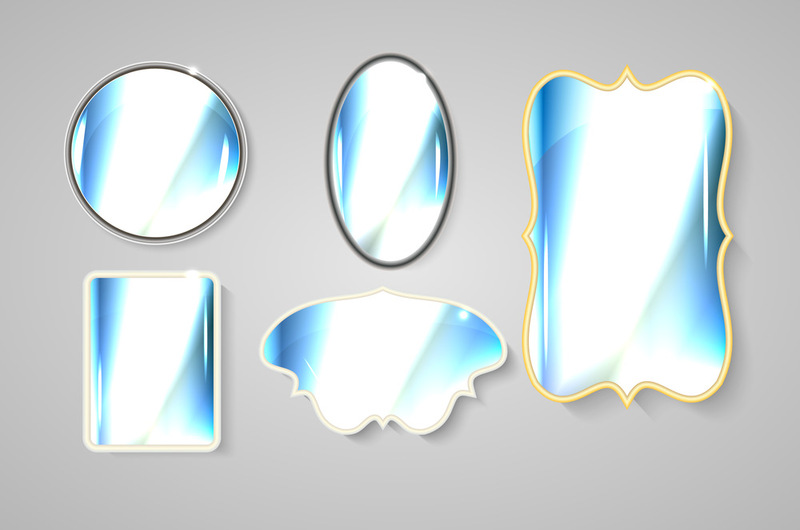 There are basically two ways tocustomize mirrors for decorations. Either unleashing your own creativity and transforming the look of an old mirror in the house by adding paint and other items to it or by simple going online to the various websites who offer such services of customization. Many online websites also sell custom mirrors at an affordable price. These websites take into consideration, special requests that can be incorporated into already available mirrors for customization. The best way to incorporate custom mirrors into the decorations of the house would be to simply customize it yourself. Simply by changing the colour of the frame and adding flowers and other small memorabilia to the frame, you can add your own stamp of personality to the mirror turning it into something that is one hundred percent unique and genuine and cannot be found anywhere else in the world. Not only does this give you an opportunity to explore your creative side and go viral with imagination, it also helps in decorating the house with bespoke custom mirrors on a budget. Recycling old frames and using them in a new light are also a part of customizing mirror frames for decorations.